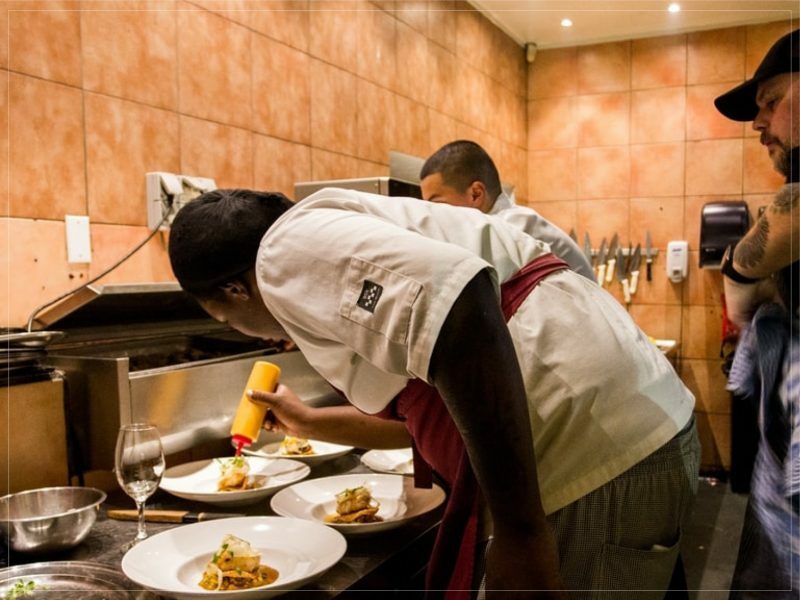 We have a team who love to exceed your expectations and we’re always looking to grow the talent that we have. 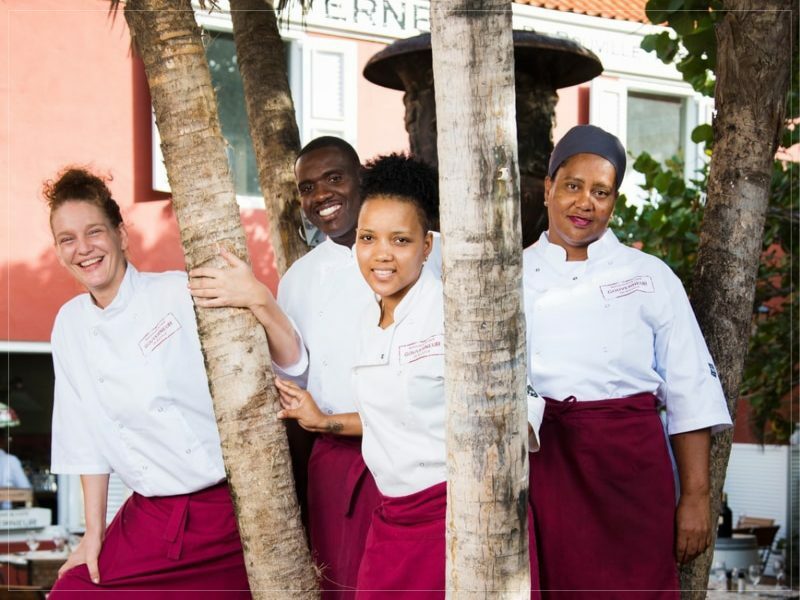 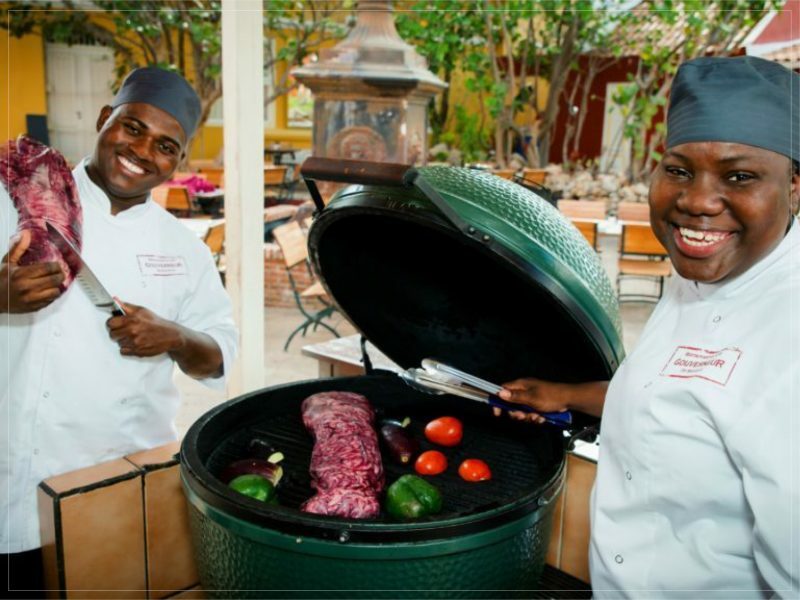 Our Gouverneur family is composed of trained, enthusiastic and ambitious people, who help us achieve our goals in delivering delicious food and first class service to our guests on daily basis. 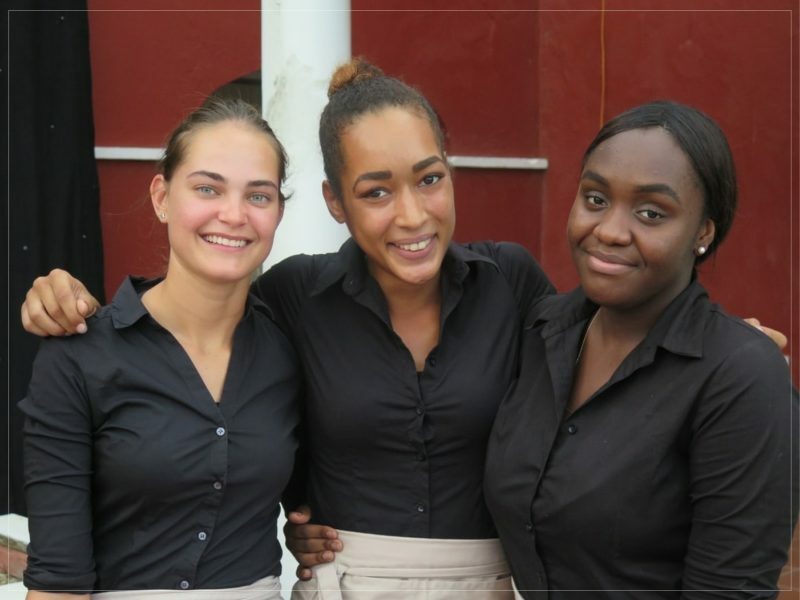 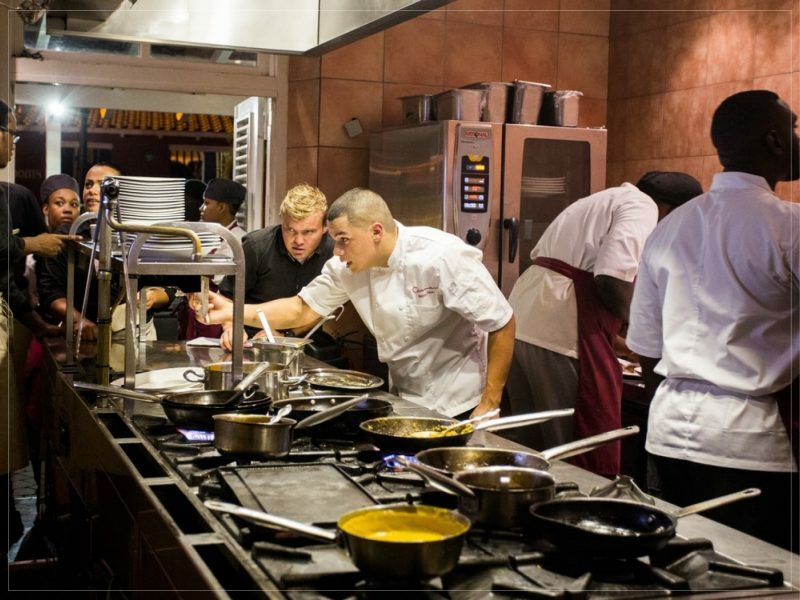 We are proud of our team, which unites more than 40 people who share a passion for the hospitality industry.